ialci is delighted to team up with prestigious fashion trade show organiser Tranoï, in order to provide on-site legal services to exhibitors and visitors attending Tranoï NYC trade show at the Tunnel, in Chelsea, from 18 to 20 September 2015. Tranoï is the ever-expanding fashion trade show business founded by the Hadida family, renowned for establishing multi-labels concept stores L’Eclaireur. L’Eclaireur founder, Mr Armand Hadida, is the creative director of Tranoï while his son, Mr David Hadida, is Tranoï’s general director. With more than 90% of exhibitors at Tranoï NYC coming from Europe, and most visitors to Tranoï NYC coming from the US, Japan, Italy and France, Tranoï NYC will benefit from responsive and expert legal services provided by several member lawyers of ialci, qualified under English law, French law, NY law, Belgium law, Italian law and German law. 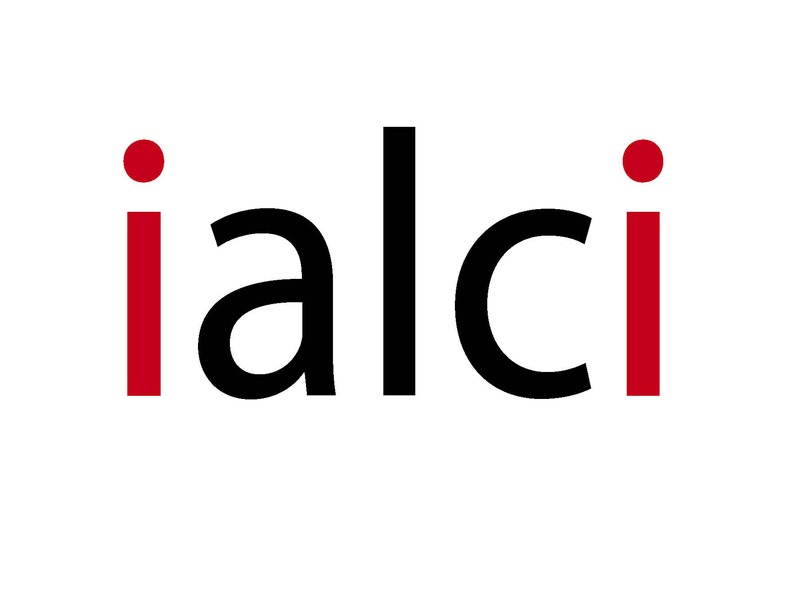 ialci is formed by a group of lawyers who specialise in advising fashion and luxury brands. The lawyers from ialci will have a booth at Tranoï NYC trade show at the Tunnel, from 18 to 20 September 2015, where both exhibitors and visitors will be able to come and ask their legal questions. 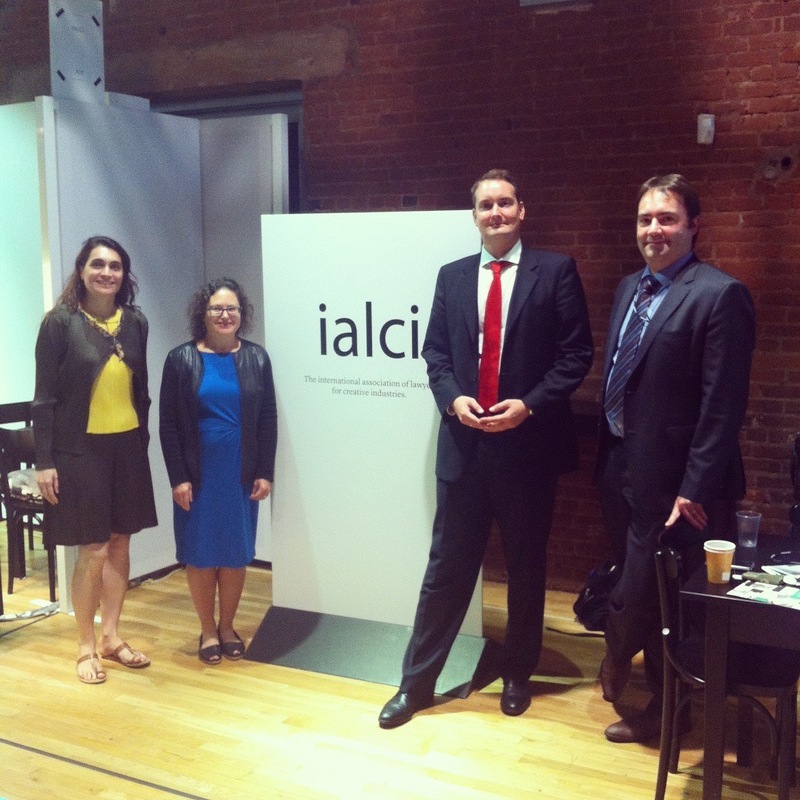 Exhibitors and visitors can meet and talk to ialci’s lawyers during short one-to-one introductory meetings, at Tranoï New York Show, on 18, 19 and 20 September. In order to organise an appointment with ialci’s lawyers during Tranoï NYC, please fill in and send us an online contact form. ialci will revert back to you with suggested appointment times and questions about your legal enquiries. 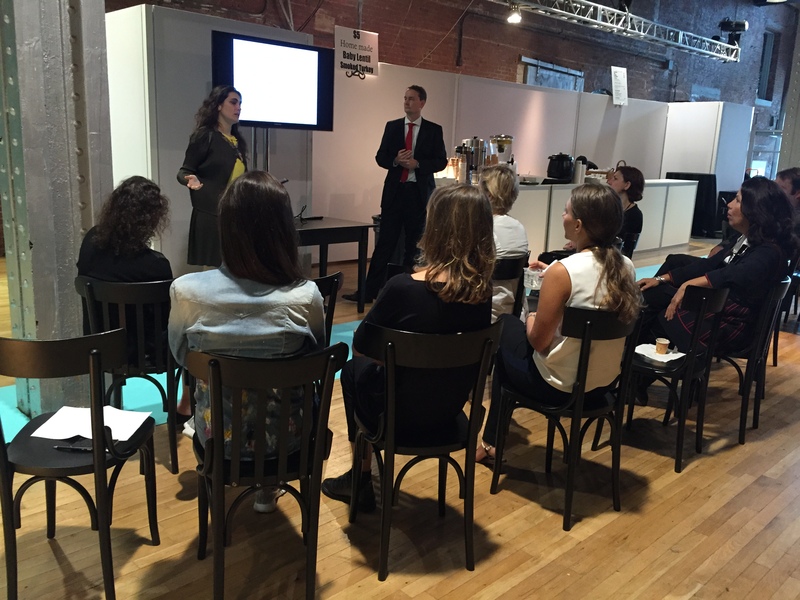 ialci members will organise various workshops on legal topics of particular interest to the exhibitors at NYC Tranoï, on intellectual property, fashion finance, etc. With this NY edited trade show, Tranoï is definitely making a mark on the other side of the pond, where few fashion trade shows have the gravitas and clout that a Tranoï, Who’s Next or Première Vision fashion trade show may have. – Showcase the French and international innovations that serve the fashion industry. Annabelle Gauberti, founding president of ialci, will coordinate ialci’s presence at Tranoï. She will be present on ialci’s booth at all times. Tranoï’s goal is to welcome more than 1,000 visitors over three days at the Tunnel, Chelsea, in NYC. 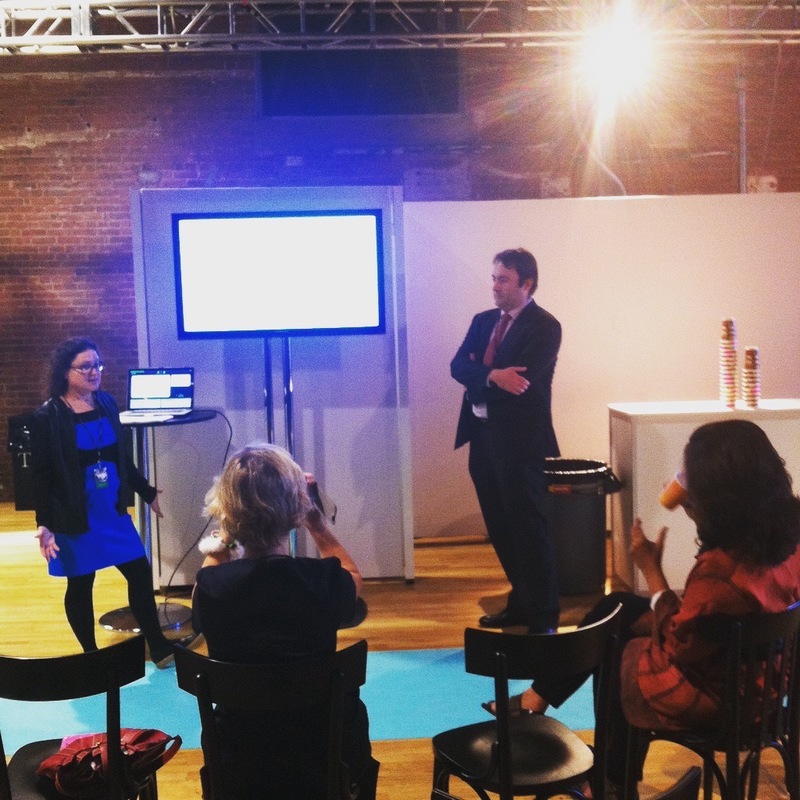 One of the USPs of Tranoï events is the focus on creating a real dialogue between attendees and speakers, so if you happen to attend some panel discussions or workshops ialci members are participating in, or if you see ialci’s booth on Tranoï NYC, please don’t hesitate to ask them a question! You can also catch ialci members afterwards if you have anything specific you would like to discuss. See you there!